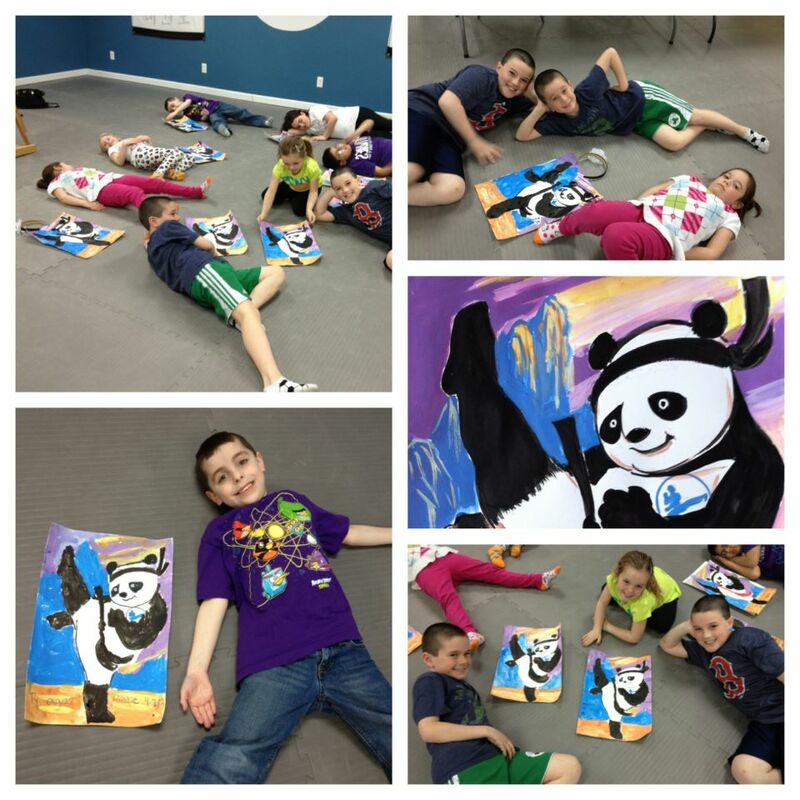 The Chinese Art Workshop is back in November and December! 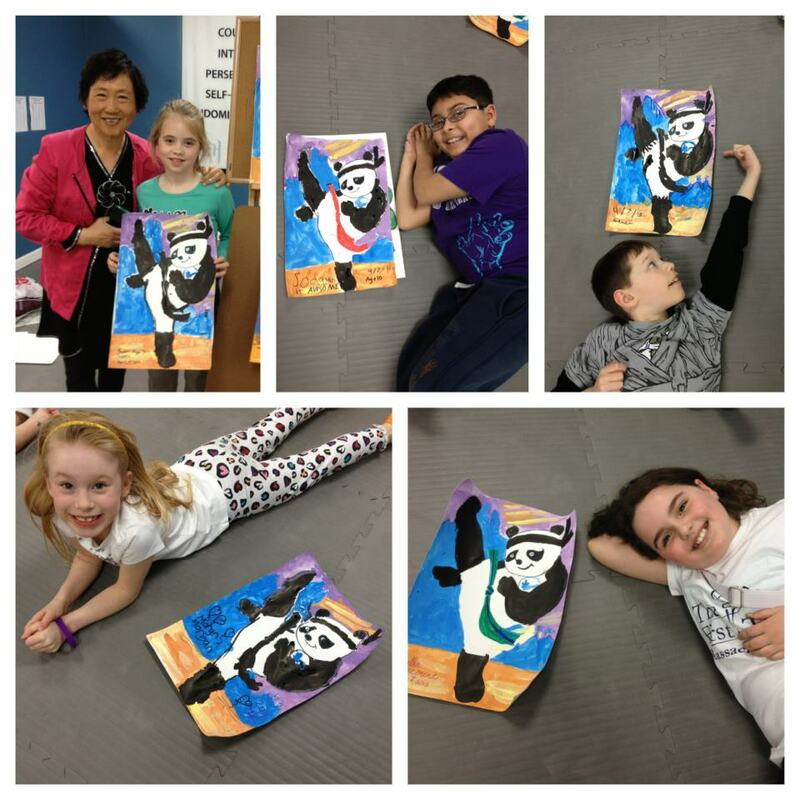 Ms. Li will be returning from China in early November and she’s committed to continue teaching art at O’Malley Tae Kwon Do Center (located at 79 Lynnfield St., Peabody, MA 01960). To accommodate this holiday season, Ms. Li will conduct a 6-week program beginning Sunday, Nov 10th, followed by Nov. 17th, Nov 24th, Dec 1st, Dec 8th and Dec 15th. Our schedule remains the same: 3-4:30pm for children (age 5-12) and 5-6:30pm for adults (age 13+) on Sundays. Ms. Li will continue to make her workshop affordable and accessible by anyone who’s interested in learning Chinese art. The total cost will be $180 for this series (including supplies!). Please make a note of this and let us know if you are interested – sign up is available immediately at the front desk inside O’Malley Tae Kwon Do via cash or check. You could also sign up online with a credit card at Eventbrite. Feel free to check out our previous workshop series in Spring: Children’s Art Workshop or Adult Art Workshop. If you have questions, please email art workshop manager Fei Wu at feisworld@gmail.com. We encourage you to help us spread the word and join this great learning experience with your family and friends!